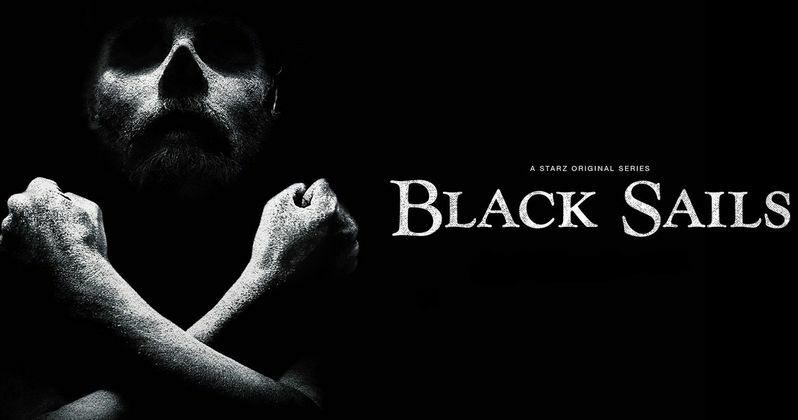 Black Sails has become the most widely watched new series debut in the history of Starz original programming, following its opening weekend on Saturday, January 25. More than 2.6 Million viewers watched the series premiere Live+Same Day (Live+SD) during its opening weekend on the network's linear channels. The pilot surpassed The White Queen premiere weekend (approximately 2.6 Million viewers), which had been the highest new series/miniseries premiere to-date, making this the highest Starz series premiere weekend ever. Nearly 1.7 Million Live+SD total viewers watched the combined Saturday telecasts, making this the best Starz new series premiere night ever. Nearly 850,000 Live+SD viewers tuned in for the series premiere at 9PM ET/PT. The eight-episode first season of Black Sails centers on the tales of Captain Flint (Toby Stephens) and his men, and takes place twenty years prior to Robert Louis Stevenson's classic Treasure Island. Black Sails is executive produced by Michael Bay and his Platinum Dunes partners Brad Fuller and Andrew Form. The series was created by showrunner and executive producer Jonathan E. Steinberg and co-executive producer Robert Levine. Production began on the 10-episode second season at Cape Town Studios in Cape Town, South Africa in November.